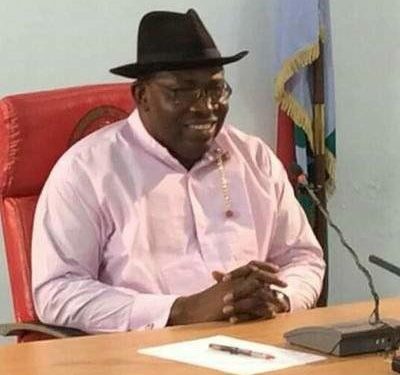 Governor Henry Seriake Dickson has advised the people of Bayelsa State not to despair despite the challenges of the present time. He urged all Bayelsans and the Ijaw Nation to rekindle their hope in the greatness of the state and the country, for if Bayelsa is great, Nigeria will be great again! The Governor, in a press statement signed by his Chief Press Secretary, Francis Ottah Agbo gave the charge in his message to commemorate the 21st anniversary of the state’s creation as well as the 57th independence anniversary of Nigeria. “Progress and development is block upon block. Gradually but steadily, we are making good progress. Our vision and commitment to a better Bayelsa and stronger Ijaw nation remain unwavering,” he said. He called on all Bayelsan leaders who have served and are still serving the state in different capacities not to wage unnecessary battles of division that has stopped the state from attaining its full potential, but to use their time and resources to support development in the state for the betterment of all.